Anguilla is a tiny island nation in the Caribbean and it’s part of the British West Indies (BWI). A lot of Indians are familiar with the West Indies mostly because of cricket. Although this is a beautiful piece of paradise in the middle of the Caribbean, it’s actually really hard to get to. 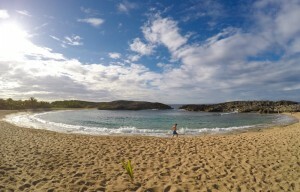 Flying in directly (to: AXA airport) is an option although there is only direct air service from San Juan, Puerto Rico (USA), Sint Maarten (a neighbouring island), or St. Barths (also another island that is fairly close). These short island hops are called puddle jumpers since you cross a small channel or a little bit of ocean to get to your destination. The puddle jumper from Puerto Rico, which is the closest major airport takes about an hour and is usually priced at about $330 roundtrip or $150 one-way. It’s not really cheap, but it is convenient and nothing in this part of the world is cheap since you’re paying celebrity prices for everything. 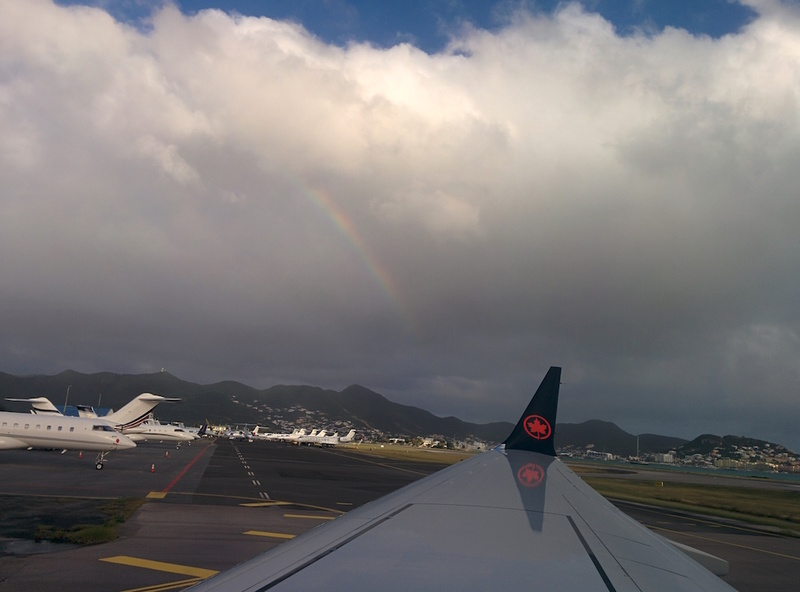 The closest semi-major airport is Sint Maarten (SXM) and has flights from Europe, North America, and other Caribbean airports. 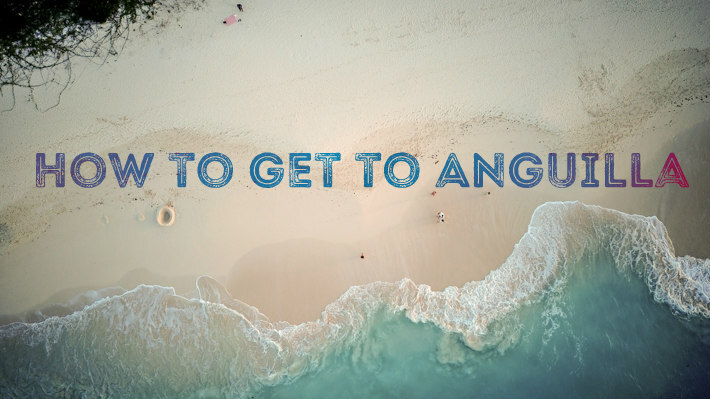 The best option to get to Anguilla is to take a flight to Sint Maarten and then take a ferry to Anguilla. At the airport, there are several private ferry services that will help you get to Anguilla. These usually cost between $65 to $100 and some of the companies are Calypso, FUNTIME, GB Ferries, etc. These are small speedboats that run very often, usually every 15 minutes and go across the channel very quickly. The other option, and by far the cheapest one, is to take a taxi to the french side of St Maarten for $20 and then take the $20 public ferry across to Anguilla. The taxi ride takes about 10 minutes (without traffic) and the ferry across takes another 20 minutes. How it works is that you pay $5 as departure tax at the ferry terminal and then pay $15 on the boat. The ferry runs every 45 minutes and drops you off at Blowing Point terminal in Anguilla, which is where all ferries, public or private, drop you off anyway. If you are prone to getting sea sick though it may be a better option to take the public ferry since the larger boat is far more stable. 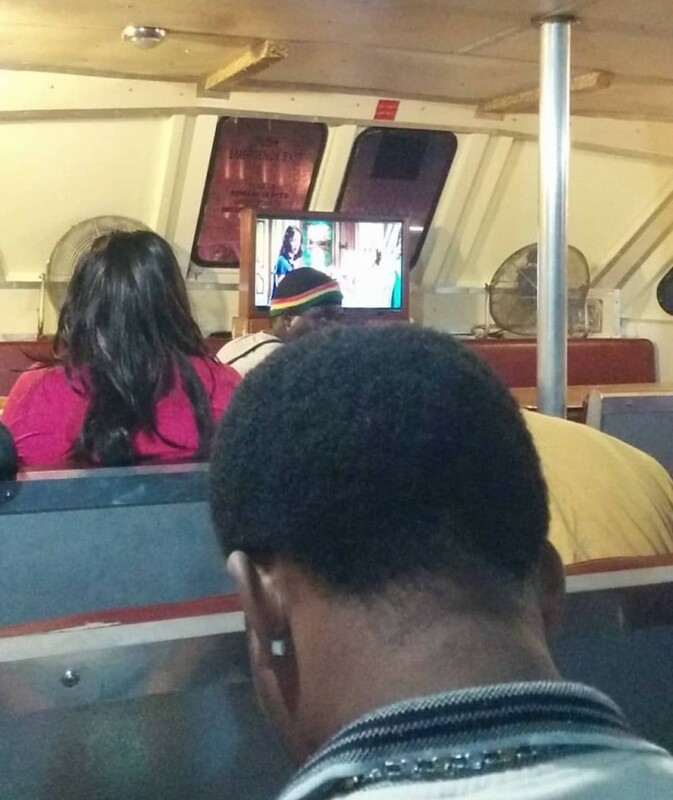 It’s also more fun to take the public ferry since you get to meet and interact with local people. On the day that I took the ferry the sea was quite choppy so I was very grateful to be on the public ferry. It was also nice to have a TV with a strange movie playing on it, gave me something to focus on. Since St Maarten is half dutch and half french it does have some interesting visa rules. 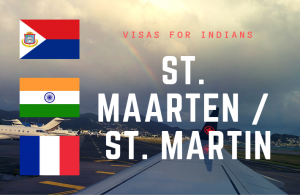 If you hold an Indian passport, make sure you read about St Maarten and St Martin visa rules for Indians. 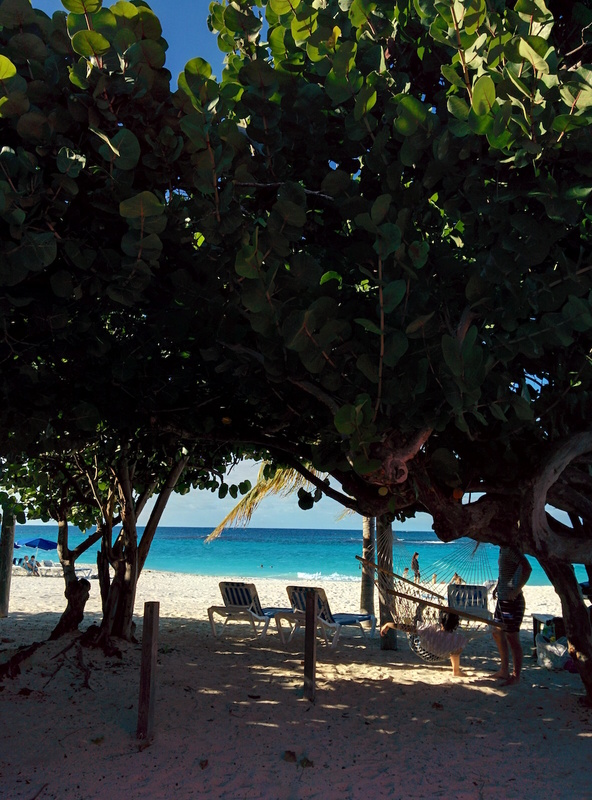 In some cases it may be better for you to take the private ferry to Anguilla, in case you do not meet entry requirements for Saint Martin, the french side of the island. Once in Anguilla, you do need a car to get anywhere on the island. Although the island is very small, there is no public transport and taxis are very hard to find. Car rentals usually average about $35/day and you also need to pay $25 for a temporary license. The temporary license just seems like some extra bureaucracy to make money but the economy on this island is purely supported by tourism so there isn’t really much else to go with. If you’ve booked a car in advance, they will meet you at Blowing Point so you can drive to your hotel or AirBNB on your own. 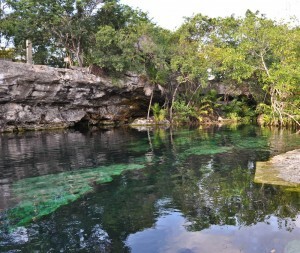 Wow… this tiny piece of paradise looks amazingggg. Thanks for sharing!! Adding to bucket list now! 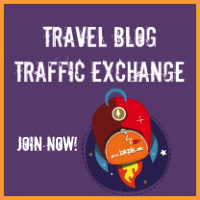 Hi Ashray, its nice to find post about places that are not yet so touristy. This is a wonderful place to explore. Hoping to get a chance to visit it in the future. Great article Ashray! Anywhere that’s tricky to get to is at the top of my list and great to see you took the public ferry!